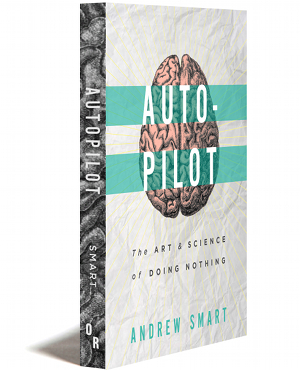 Andrew Smart is the author of Autopilot: The Art and Science of Doing Nothing and Beyond Zero and One. 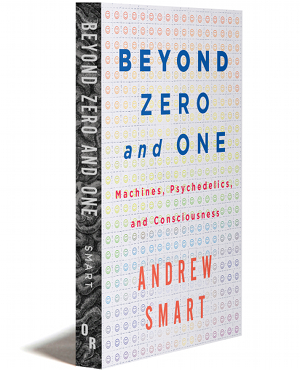 A scientist and engineer interested in consciousness, brains and technology, his work traverses the boundaries of neuroscience, philosophy, culture, radical politics and metaphysics. He was raised in the U.S., educated and married in Sweden, lived in New York and Minneapolis and now lives in Switzerland.